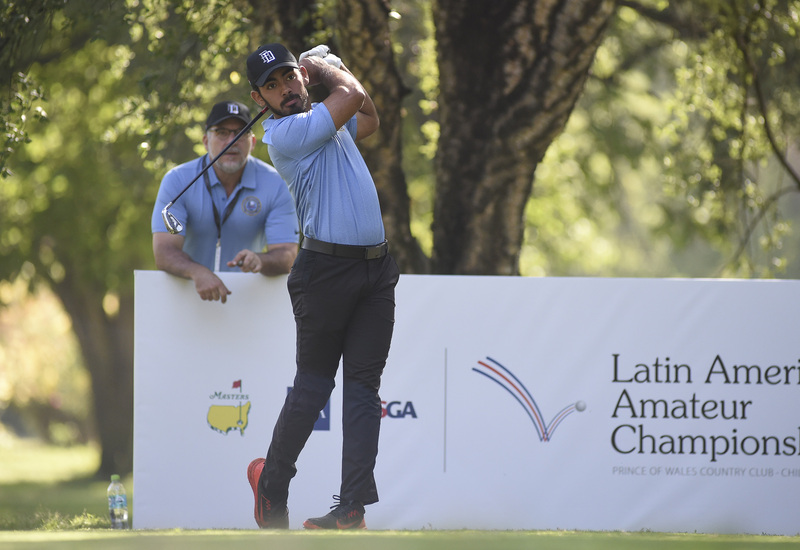 The goal of the Masters Tournament, The R&A and the USGA in creating the Latin America Amateur Championship in late 2014 was to forge future growth in golf among the 29 countries in the region. Occasionally, that future happens quickly. 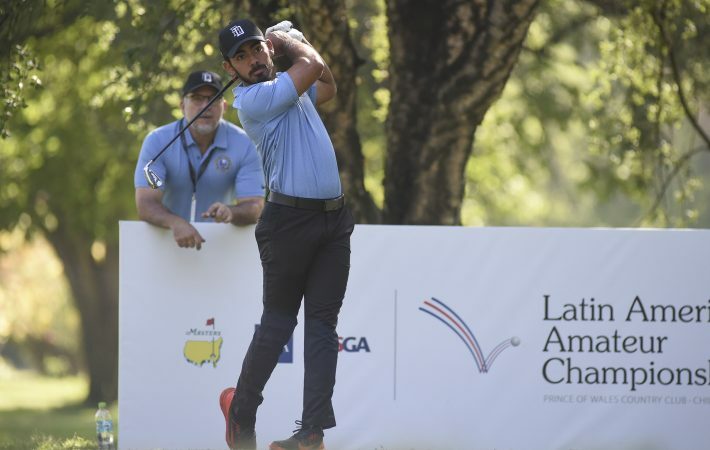 When the second LAAC was contested at Casa de Campo Resort in 2016, it brought an unforeseen benefit: a stronger bond between the golf federation of the host country, the Dominican Republic, and the host resort. 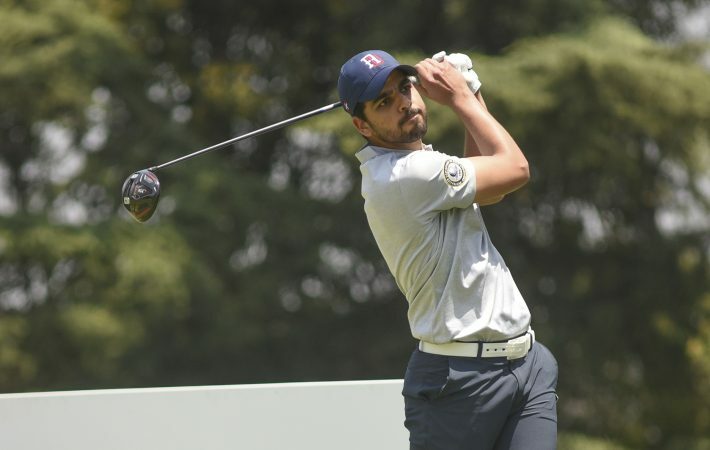 Rhadames Peña (69-75) and Juan Jose Guerra (70-75) are tied for 22nd and 25th place, respectively, through two rounds of the championship, the first time that two players from the country have made the 36-hole cut. The Dominican Republic is not alone in making strides among the countries of the LAAC. The region’s golf federations, some of them fledgling operations, realize that a little bit of investment can have a critical impact. 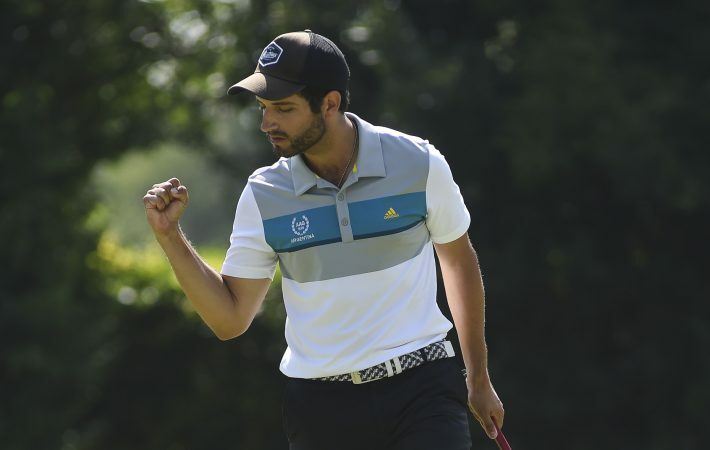 Eight countries (Chile, Argentina, Colombia, Mexico, the Dominican Republic, Puerto Rico, Guatemala and Peru) were represented among the top 15 players after the opening round of the fourth LAAC on Saturday at Prince of Wales Country Club, which is not an unusual occurrence. In the final results of the inaugural LAAC in Buenos Aires, Argentina, seven countries were represented among the top 10 finishers. That rose to eight countries in both the second and third editions. Lawrie referenced one of the LAAC’s hashtags, #CreatingHeroes, noting that the player gains valuable experience at the same time as it brings him into the spotlight in his home nation. Lawrie acknowledges that creating diversity in the game needs to go hand-in-hand with accessibility. The final major component in Lawrie’s view is education. Once the keyhole is open, the game itself can work its magic.